When you decide to rejuvenate your home with a fresh coat of paint, do you want that perk-up to be a DIY project or do you hire a professional to complete the job? Depending on the size of the painting project, and, of course, how much of your free time you want to invest to get ‘done, is the first criteria you must ask yourself. 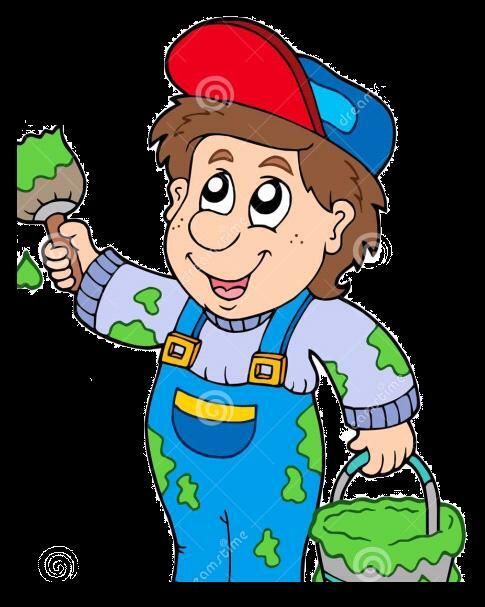 Depending on the size of the job, a professional painter could take care of ordering and securing the paint and getting the entire job done quickly and neatly, while you are relegated to getting the project done in your precious “free time” … hey, the decision is yours. Perhaps ol’ Ben Franklin said it best: “Employ thy time well, if thou meanest to gain leisure.” If you decide the most-efficient and expeditious way to paint your home is through a contractor, then keep reading to see what questions to ask a residential house painter about the task at hand. After you’ve read the tips, your next step is to locate a contractor who specializes in luxury house painting in Bel Air, California. Before hiring any type of contractor for interior or exterior work, it is up to you to do a little research before your initial meeting with the proposed contractor. This is commonly referring to as “vetting” the contractor. In today’s more modern age, you can do a lot of internet research before even scheduling the appointment with a potential contractor. This way you can peruse what paint options are available from the various manufacturers beforehand. Before hiring a painting contractor for your next home painting project, it is important to ask these suggested questions to ensure you hire a reputable contractor and he or she is a good fit for you. How long have you or your painting company (if applicable) been in business? It is suggested that you consider a painting company that has been in business for at least five years, thus guaranteeing they’ll start as well as complete the job, not take your money and run halfway through the project. Do you work solo or use subcontractors? If you hire a painting company, they might employ subcontractors to get the job done quicker and cheaper (on their end) as they are ready to move on to the next project. If the estimate for the painting job seems rather low it might be because inexperienced and non-professional house painters will be on the scene. You might want to ask if the painter has a reputable carpenter to rely on, should they expose some wood that needs replacing during the course of the painting project. Are you or your company insured? Your painter should be fully insured while working in or outside of your home. Do they offer a warranty? 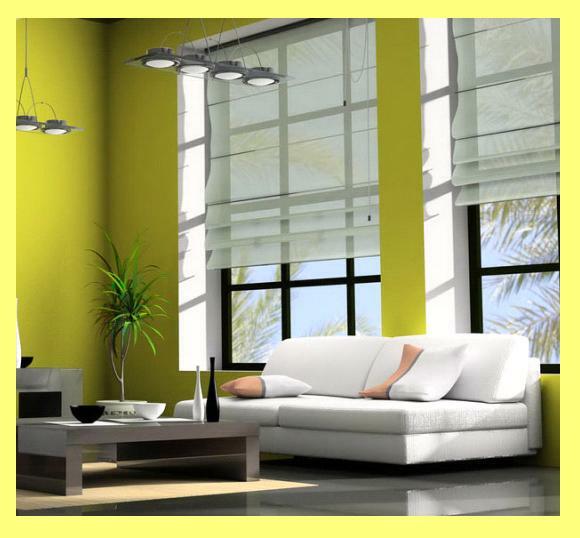 Any respectable painting contractor will provide a warranty for all work performed for you. Items included will be materials and labor. Would you or your company provide references? Before asking that question of your prospective painting contractor, head over to the Better Business Bureau online (www.bbb.org) and check for complaints or comments. Before working with any painting contractor, it is a good idea to check some of their past references and contact them to discuss the work that was done if they are amenable to doing this. Do you have photos of past completed work? As that old adage goes “a picture is worth a thousand words” and what better means to convey the quality of your prospective hire’s work than a photograph which captures the integrity of his/her work. Don’t be blown away by perfect pictures of a perfect room because they could even be stock photographs. Look for high-quality pictures of the painter’s past work that include the staff working in the photos to make sure they aren’t using stock photography. Look for clean-cut lines in corners where there are different colors meeting and even finishes on walls. Do they keep a clean work place? If you are dealing with experienced painting contractors, they already know from years on the job, the importance of keeping your home neat and clean. Hopefully, your contractor will take a few minutes at the end of every workday to clean up all the areas in which they worked. This would be true for the exterior, as well as the interior, of your home. For example, if any sandblasting might be done on the outside of the home, will the painting contractor cover up your plants, as well as those of your neighbors? Likewise will any sand or paint splatters be thrown here, there and everywhere, creating an unavoidable mess? These are all important questions to ask in advance. What brands of paint do they use? Ensure that whatever paint your contractor purchases on your behalf to use for the job, that it is professional quality paint from a name-brand store or manufacturer since lower-quality paints can dull or peel over time. You might also want to inquire if some colors wear better than others before choosing a particular color for the exterior or interior of your home. How much wall preparation is included in the estimate? Before signing any contract, ensure that proper wall preparation is performed prior to the commencement of the painting project. Verify that the preparation work time is factored into the total project completion estimate. An improper preparation of the walls prior to painting causes headaches down the road such as premature peeling and cracking. Likewise, consider asking the best time to apply the paint if it is an exterior paint job – if there is no urgency, delay until better weather conditions are expected. If you and your painting contractor are on the same page from day #1, the job will go smoothly and you will be as pleased as if you did it all yourself, only with 100% less hassle and headache.